We believe that staying stylish shouldn’t cost you unnecessary time. That’s why Birch’s Man now offers by-appointment shopping, affording you the time to attend to matters that require your attention whilst having you looking the part, whatever the occasion. 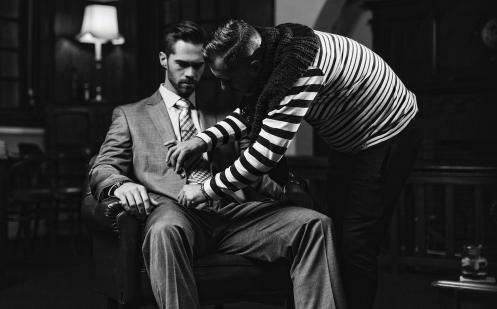 Our by-appointment shopping service is dedicated to an exclusive group of discerning gentlemen who have either limited time or wish to enhance their wardrobes. 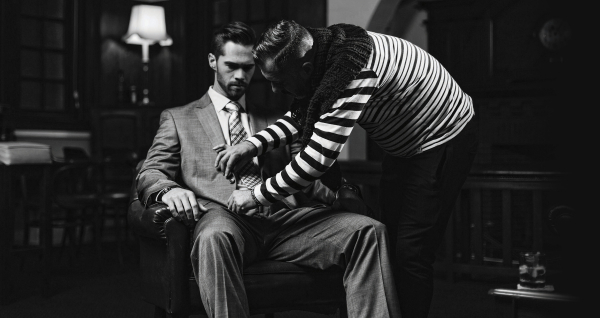 Your Birch’s Man consultant offers individual attention, curating looks based on your specific taste, budget or occasion. Simply contact Birch’s Man to book a convenient time with your personal consultant for an initial private consultation. At your initial meeting, your Birch’s Man consultant will spend time with you to learn about your specific requirements, tastes, goals and budget, making your shopping experience a truly personal one. Bespoke shopping for your unique needs. At your follow up meeting, your Birch’s Man consultant will have taken the liberty to assemble a few looks to present to you and offer advice based on your initial consultation. Then simply choose the items that you would like to keep and your consultant will add them to your Birch’s Man account or charge them to your credit card.